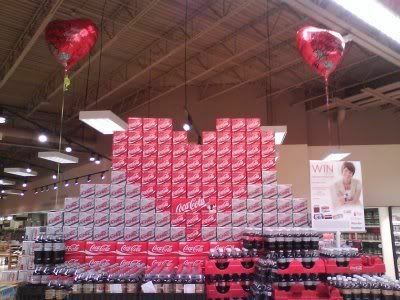 Ex Hot Girl: I Freakin' HEART Diet Coke! Just like the piggly wiggly! I gave up Diet Coke a while ago and this photo makes me sigh with longing. I just found your blog - I'll be back to catch up on the archives.